We tend to think of book smarts and street smarts as opposite sides of a spectrum—if you have one, you do not have the other. However, what ultimately pulls these two opposites together is emotional intelligence. Relying on a mix of book smarts and street smarts will allow you to foster important relationships, not only with your customers but also with your team; and of course, tackle those sweet, sweet deals you’ve been dreaming of. Emotional intelligence is the glue; it will help you take those facts that you learned in school and use them to your advantage. If you understand the basic nuances of business—meaning you’ve done your homework and know policies and procedures—then working from a place of common sense where you lean heavily on principle will not be difficult. Some leaders get so lost in procedures that they forget to manage and lead by example. Stick to something that is easy to follow, like an acronym. Give it to your team as a motto and encourage them to remember it. You must be simple and transparent, otherwise your employees will have no direction and will surely get lost. The negotiations aspect of securing a deal can be complex and time-consuming. 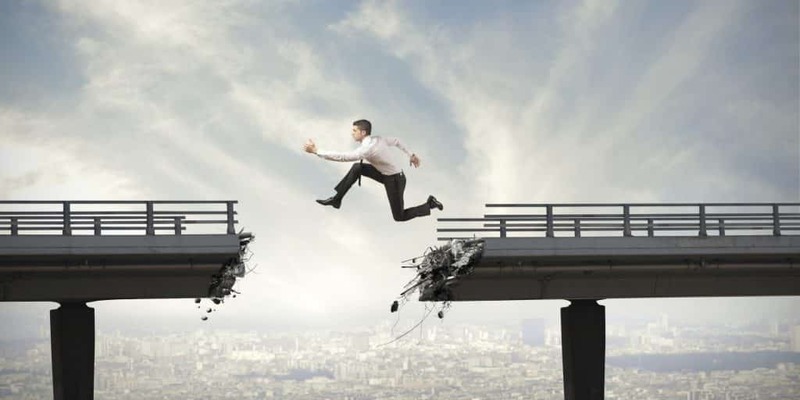 Some people see the chasm between their organization and what the customer wants, and without the tools of creativity and innovation, they stop short and never reach the end of the deal. It can happen to anyone. It’s always smart to ask for help. There’s nothing wrong with not knowing everything, so talk to your peers and gain that extra push to move you forward. Ask customers questions about their budgets and what they were comfortable with. It is best to come back with a clear number instead of a ballpark, so I worked with my customers, asking questions in order to achieve that. After meetings, I basically surveyed the customers verbally, taking note to remember their reflections. I asked customers for their thoughts on our team delivery, legal agreement, contract presentation, delivery time, and all kinds of other things. I’d rather hear from them than fumble the whole play once the contract is signed. I made an effort to change things they weren’t happy with as quickly as possible. The key was that I could take constructive criticism and adapt, and then come back and do it better. When doing business you have to look at your arsenal of weapons—including everything you learned as a kid in school and the experience you picked up in volunteer hours—and be savvy about which of those cards you play when you are encountering new people and new situations. Be honest, authentic, and articulate, because emotional intelligence means harnessing the discerning qualities that give you empathy when analyzing situations and relationships.